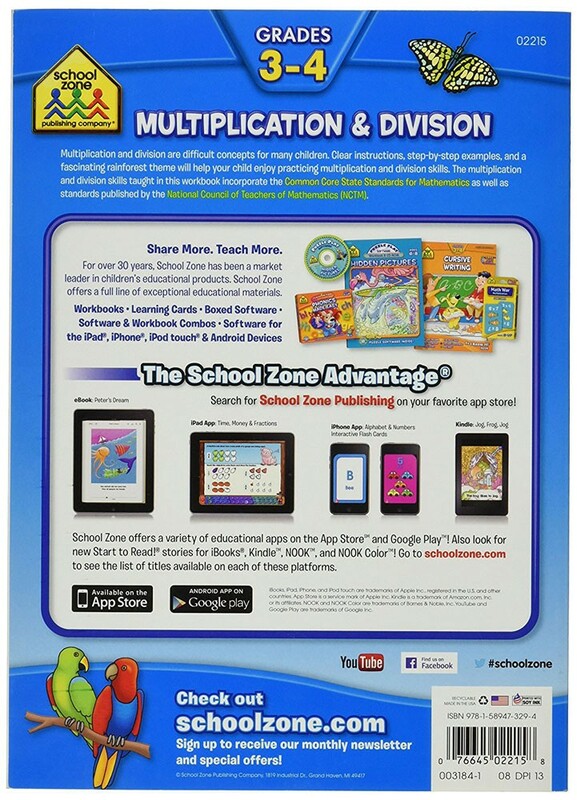 This School Zone Multiplication & Division workbook is a perfect way to introduce, review, and maintain essential math skills for children of grades 3-4. 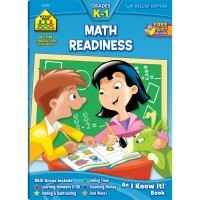 This School Zone math skills workbook is designed to help your child build confidence for higher-level math. 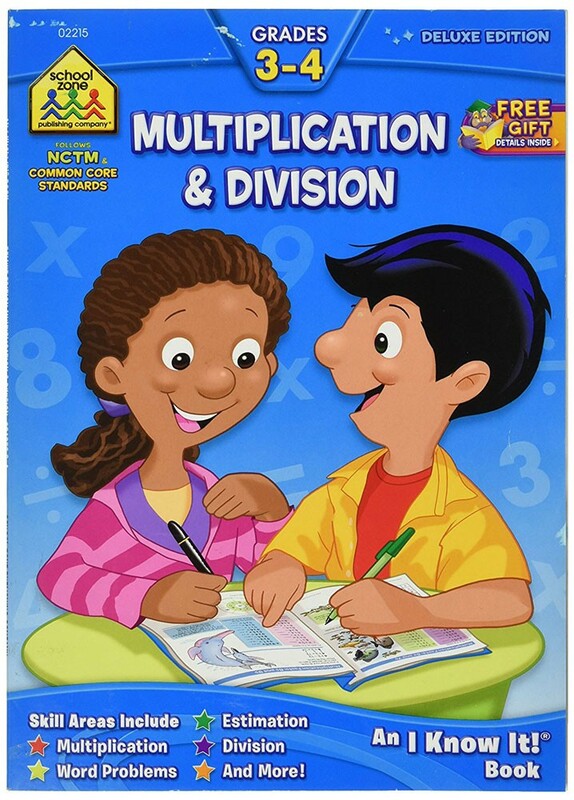 Proficiency now is so important for later.Multiplication and division are difficult concepts for many children, and national scores in fourth-grade math have dropped in recent years. 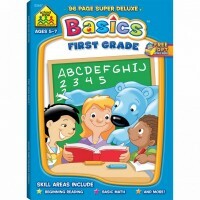 A firm foundation makes everyday tasks easier and strengthens progress. 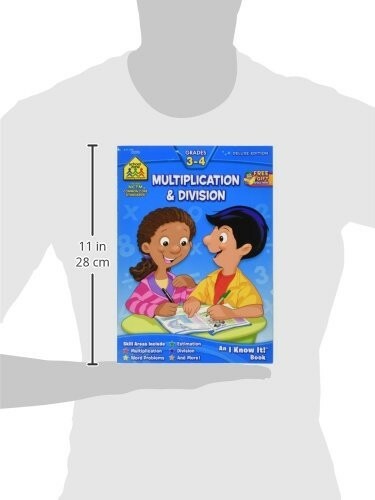 In the Multiplication & Division Grades 3-4 64 Pages Workbook clear instructions, step-by-step examples, and a fascinating rainforest theme will help your child enjoy practicing math skills. 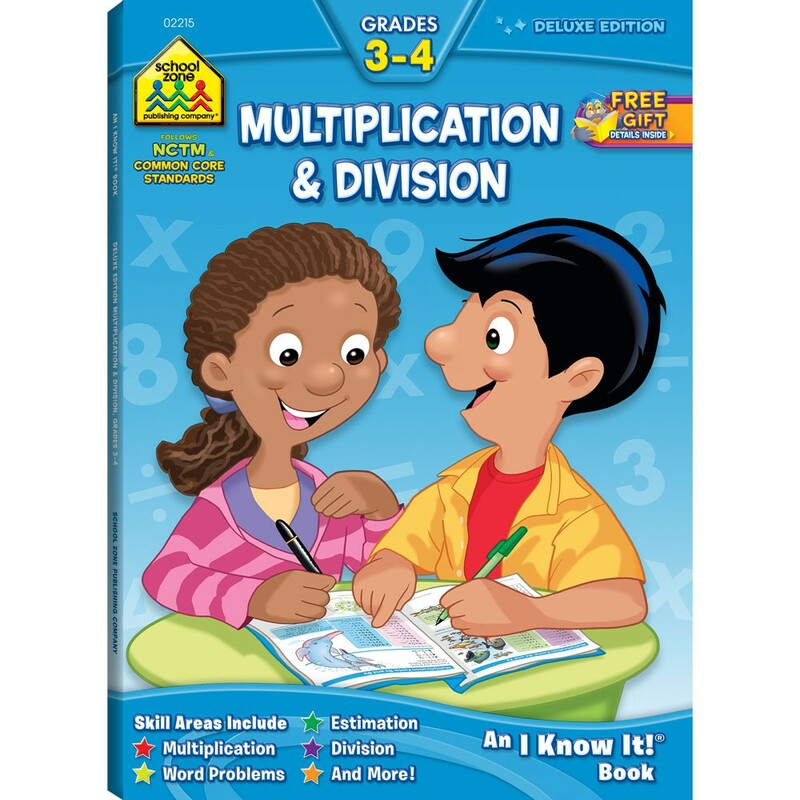 The workbook is aligned with the Common Core State Standards for Mathematics, a comprehensive and progressive set of learning objectives, and pages are cross-referenced accordingly. 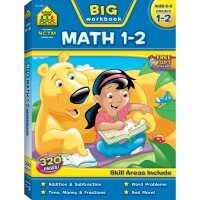 The math workbook is also consistent with Principles and Standards for School Mathematics, a publication by the National Council for Teachers of Mathematics (NCTM), and it is compatible with Singapore math pedagogy. 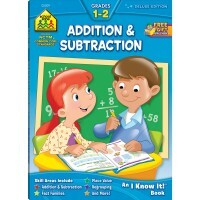 The lessons are in sequence; skills introduced in one lesson build on those taught in previous lessons. 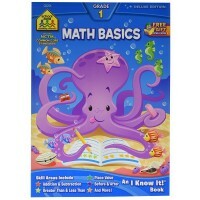 It's a perfect way to introduce, review, and maintain essential math skills. 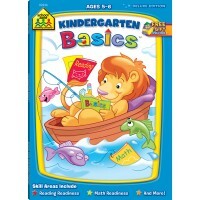 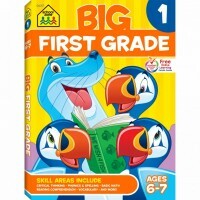 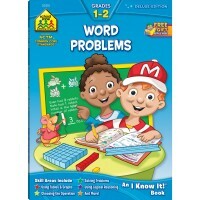 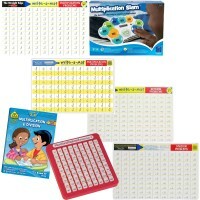 The 64-pages workbook from Educational Toys Planet features Golden Scholar Club redemption code, 59 workbook pages with colorful, friendly illustrations, Parent Guide on inside front cover, perforated pages make great tear-out individual worksheets, concept and Common Core domain listed at bottom of each page, easy-reference Answer Key, activities to share on inside back cover, and Award completion certificate. 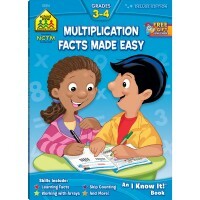 Write your own review of Multiplication & Division Grades 3-4 64 Pages Workbook .